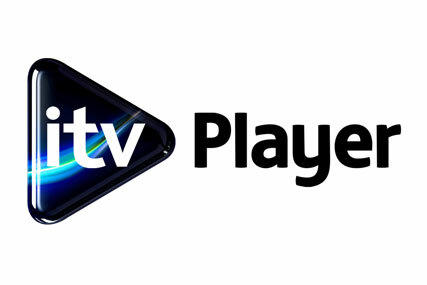 ITV Player is set to follow BBC iPlayer onto Freesat this summer, with a Teletext jobs service coming soon after. ITV Player will launch over the summer and is expected to arrive faster than iPlayer, which has done most of the groundwork during its technical development process. Freesat is also working with Teletext to launch a jobs service on broadband via Freesat, said James Strickland, director of product and technology development at Freesat. Some 60 per cent of Freesat HD products can now connect to iPlayer, and a couple of other services are also being developed, he added.